The first step to excel in algebra is to understand each part of an equation. 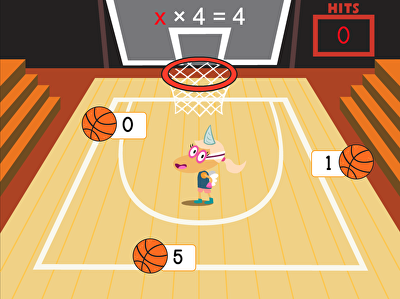 In these engaging algebra games, your students will play basketball to solve equations, and help a superhero take down a villain by using their knowledge of variables and expressions. 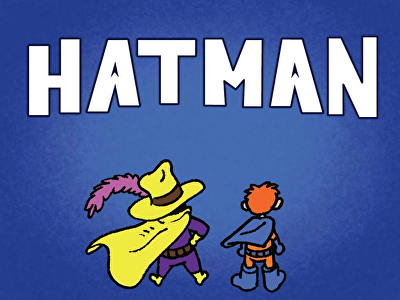 Ideal for 5th grade, these games give your students a chance to practice converting story problems in solvable numeric equations.